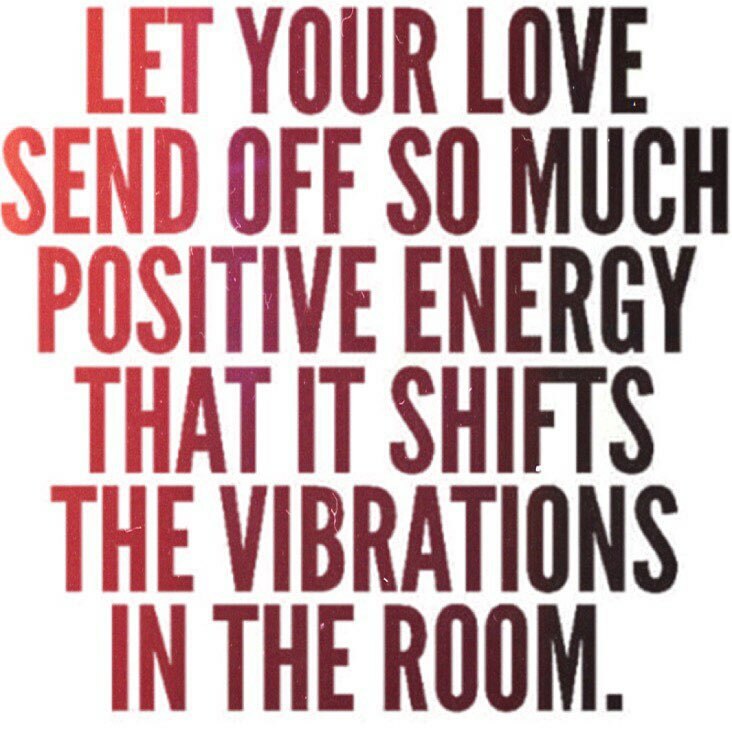 Have you ever noticed that one person’s positive energy can be contagious? I would like to see more of these people in our work environments. Are you with me?